I love shooting little kids, but what is even more fun, is shooting them with their parents. 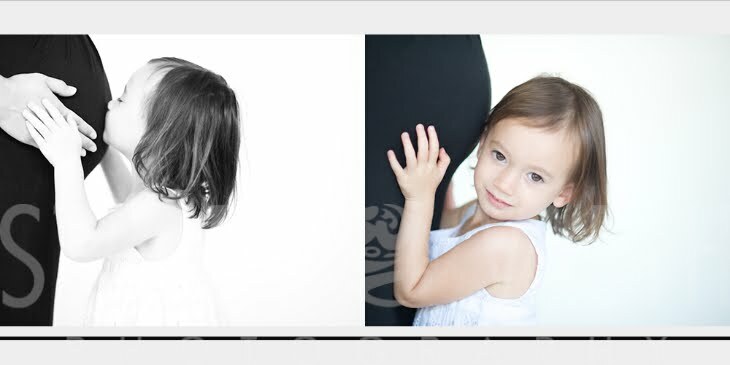 I had a great time this morning, working with a new client, to create photographs of her pregnant belly and three year old. She is due any day now, a real trooper to come out to the studio in this heat!